Plants are the living things, they grow and reproduce like any other living thing. They follow a cyclic process of starting a new life, growing, and then coming back to the starting stage (reproducing). Plants start their life from a seed and grow-up to become a mature plant. Seeds are much like babies of the plants. Seeds contain the embryo of the plants with necessary food and an outer coating for protection. The seeds are dispersed across the land by many ways (river, air, animals, and humans). When they fall on the rich soil with necessary things, they germinate and start their life. When the conditions in the soil are just right, the seed germinates. First, it breaks the outer coating and begins growing its first roots and leaves. 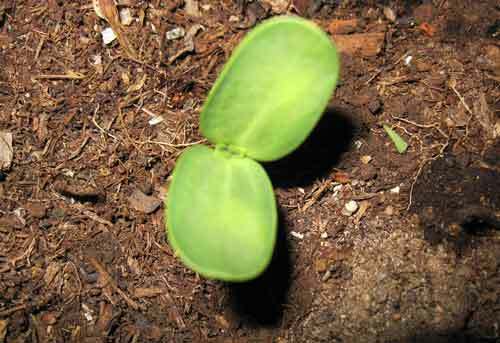 When the first sign of life from a seed appears out of the soil, it is called seedling. The seedling continues to grow to its full maturity. The plant needs many necessary things during its growth (see How plants grow). When plants become mature, they have to get stronger roots and an increased number of branches and leaves. At this stage, they are ready to make flowers and new seeds. When plants become mature, they start to make flowers and pollen. When the pollen reaches the female part (ovary) of the flower, it fertilizes the cells inside it and produces seeds. The newly produces seeds disperse across the land and begin their new life as a plant. This cycle of the plants is continued and new plants are produced. You may be thinking that all the plants are grown from a seed. 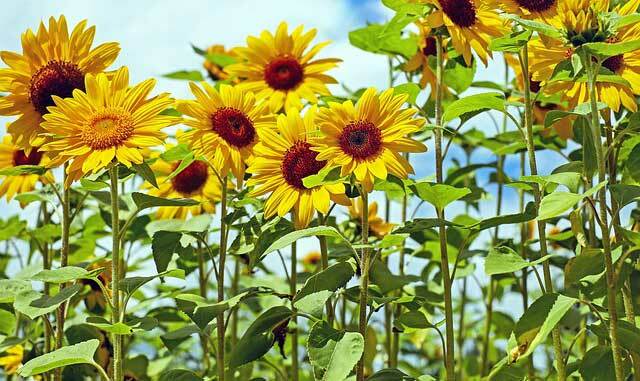 But it is not true, many plants don’t produce the flowers and seeds to reproduce. Instead, they grow from the spores of their parent plants. Spores are the part of the plants or their remaining. 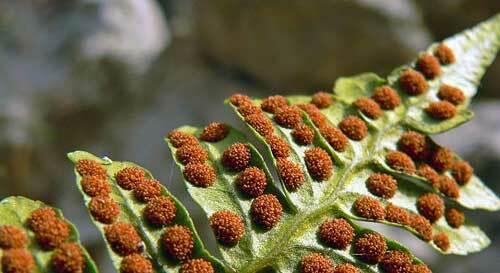 New plants are produced from the spores and continue to grow. Great Basin bristlecone pine is the longest living plant found in the world. Its age is measured to be 5056 years old. Coco de mer is the seed of a palm tree, it can weigh about 18 Kg (40 pounds) and can reach a height of 12 feet. Rose, Jasmine, and Lily are the strongest smelling flowers. 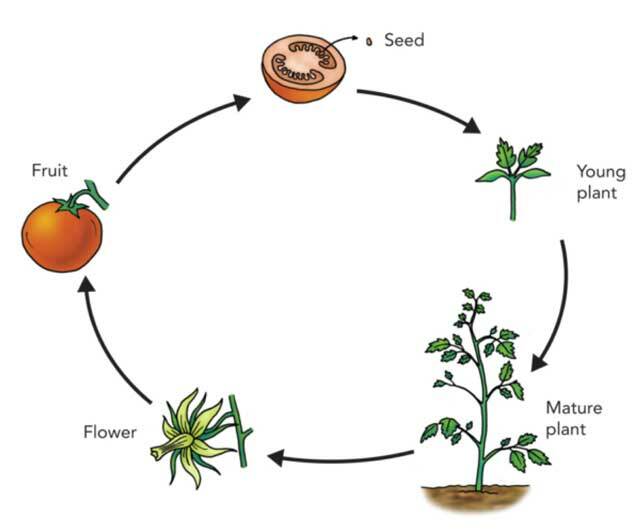 Abdul Wahab, "Life Cycle of Plants," in Science4Fun, April 13, 2019, http://science4fun.info/life-cycle-of-plants/. good site i used it for my web quest and I got lots of info!! !